The air quality monitoring reference station is the main monitoring method in the world at present, but due to its high construction cost and the high cost of instruments, it can not meet the requirements of a wide range of distribution points. Micro-stations can meet the low cost, but also can meet a wide range of distribution, which is a good choice. Climo by Bosch is a smart air monitoring solution designed and developed to evaluate, visualize and act upon the outdoor air quality enabled with real-time tracking of ambient air pollutants. 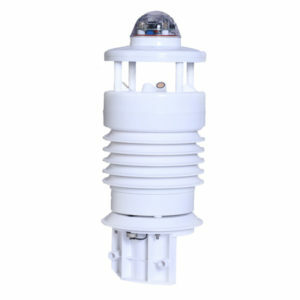 It is technologically advanced and easy to deploy solution which uses best-in-class wireless sensors to connect over Wi-Fi, GSM and EDGE networks enabling micro-climatic data collection. Powered by state-of-the-art IoT technology, Climo is designed with cloud-based analytics, data management and visualization software which facilitates energy-efficiency, scalability and sustainability for real-world applications. 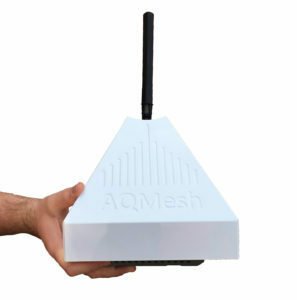 AQMesh is the only commercially available and proven low-cost system for monitoring air quality. The product combines a robust hardware platform with the latest sensor technology and GPRS communication, cloud-based data processing and secure online access. AQMesh pods are manufactured in the UK to the very high quality based on many years of experience of developing environmental monitoring equipment for harsh environments and challenging international standards. This experience has also allowed electronic noise to be reduced in such a way that the best possible sensitivity is achieved from the sensors used. Gases are measured using the latest generation of electrochemical sensors, which allow compensation for environmental factors and sensitivity to 5ppb. Particles are measured using a light scattering optical particle counter, and noise is measured using an omnidirectional electret condenser microphone. The E-MOTE system was the first product launched by Envirowatch in 2010. 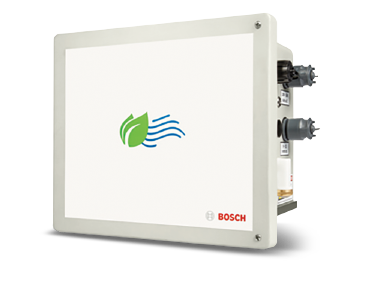 It was designed to offer air quality and noise pollution monitoring without the inherent drawbacks of existing solutions. Traditional monitoring equipment is large, obtrusive and costly, limiting the spatial resolution of networks. The E-MOTE solution uses many “motes” – small wireless devices typically deployed on lamp posts, and a “gateway” device which acts as a data collection and forwarding device. The E-MOTES record air quality and noise data every minute then communicate between each other and the gateway using a custom ad-hoc wireless communication protocols, based on the IEEE802.15.4 (ZigBee) standard. The Gateway then forwards the data from the E-MOTE using GPRS to the EnviroView software located in the cloud. The viability of this product as an effective environmental quality monitoring solution has been proven in various locations across the world. The largest active network at the time of writing is in Medway with over 100 motes. 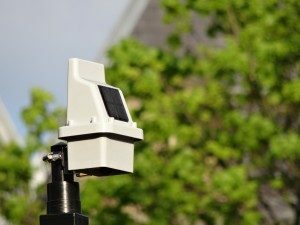 This solution provides high spatial and temporal resolution air quality and noise data which is representative of population exposure, in a very cost effective manner. With solar panel integration, deployment timescales are not limited by battery life. FRT AQM integrated environmental monitoring sensor is a small instrument that can be used to monitor the environmental monitoring of urban grid, and can monitor Pm2.5, Pm10,H2S,SO2,NO,NO2,O3,CO, noise and other environmental factors, but also integrated monitoring of temperature and humidity, wind speed, air pressure, rainfall, light, ultraviolet and other meteorological elements. System uses the module to carry on the nimble disposition, small in size,low-cost, suitable for grid, intensive. In a word. All-in-one. The core product of Cairpol is our sensor, Cairsens, and we build several integrated solutions around it, in order to address the various needs of air quality monitoring.